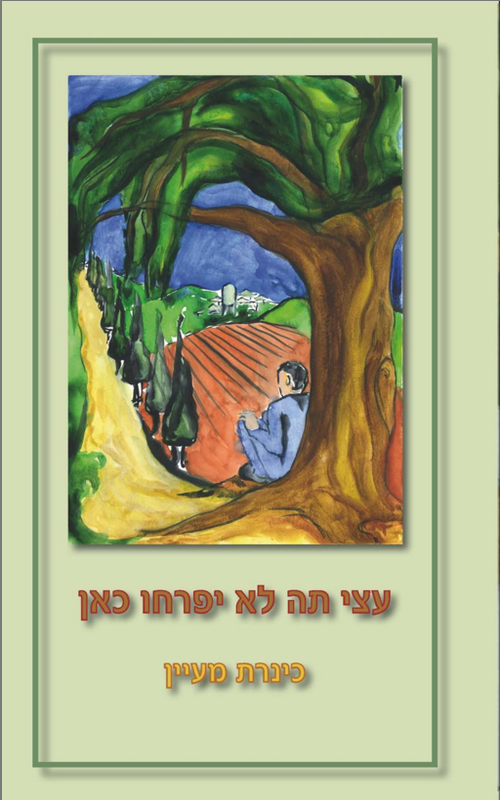 After publishing her first book about healing, Into the Soul (2013), Kinneret Maayan has published a second book. Tea Trees Won’t Blossom Here, is a moving novel about growing up on a Kibbutz in Israel. Her next novel – Monday at Five is due to be published very soon. Both novels were written in Hebrew and published by Galim Publishing. Tea Trees Won’t Blossom Here is a poignant story, a courageous observation of what is gradually becoming recognized as the inadvertent collateral damage of a social system that aimed for excellence and equality: children growing up in a society that praised conformity and rejected anything different. “He quickens his steps, glancing at the dark playground, recognizing every single corner – the spinning swing, the one from which he has just this year manage to hang from and spin, the wobbly slide he had fallen off so often, bruising his legs. He must still pass the light swaying on the wire –and hurry down the pavement beneath it, in case it falls on him just as he is passing. He steals a look towards the avenue of Cypresses, the high tree tops grazing against each other, merging into one another – petrified that something might emerge from them, an animal, or perhaps a member of the Kibbutz deriding him, or just a stranger wandering about. In Tea Trees Won’t Blossom Here, Dror’s story spans the broad spectrum of the appalling cruelty of what is an almost impossible existence in a communal society that systematically demands total conformity while condemning, neglecting and rejecting the weak and the different, to the point of denying them their fundamental rights and self respect. In her book Kinneret Maayan examines the extreme polarity and integral discrimination between the founders of the Kibbutz, “Salt of the Earth”, and the population of new immigrants – survivors of the Holocaust and their offspring. In en environment where imagination, individuality, creativity, gentleness and natural curiosity are derogatory terms, the author crafts and shapes the central character of the book, a boy who never gives up on these qualities, holding onto them as to an internal anchor which enables him to generate the reality of his life. Kinneret Maayan who lives in Kfar Saba and is married with two children, was born in 1964 to Holocaust survivors on a Kibbutz belonging to the Shomer Hatzair movement (the Socialist–Zionist, secular Jewish movement). As far back as she can remember, she was involuntarily challenged to find the tools to survive in a closed community that failed to accept the different, the afflicted or the weak, the “anti hero” which both of her parents represented. “The moment in which I started breathing freely at last, was when I left the Kibbutz at the age of 26”, she confesses. Kinneret who graduated with honors from Haifa University, taught Talmud and Jewish Kabbalah for ten years at the Alliance high school in Haifa. She deeply loved being an educator especially those topics taken from Jewish sources with emphasis on the legends and Talmudic questions that dealt with the human soul, its significance in light of its destiny while facing the world. Through these topics she created a deep relationship with hundreds of her students. Following her husband’s relocation the family moved from Haifa and Kinneret left formal teaching along with the doctorate studies she had begun, to enthusiastically take up spiritual healing. She studied therapy and Buddhist philosophy and while working as a therapist, she wrote about her experiences. Kinneret’s knowledge is reinforced by her inner resources, which she directed to healing others, are very much a result of her discovering and creating the means to survive the difficulties of her environment, within the tribe that rejected her weak and passive parents who died in their prime under tragic circumstances. 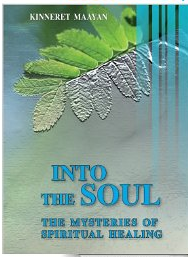 Her first book, Into the Soul – the Mysteries of Spiritual Healing was written during 14 years of work, and in it she conveys her experiences, her insights and the methods she used in alternative medicine, combining all her sources of knowledge, and the tools she used for her own survival. “When I read your book, it both saddened and excited me, in fact I was stunned. You described the unique experience of children growing up under those conditions so well, I am sure it was written in your heart’s blood. I too grew up on a Kibbutz and during my early years I slept in the communal children’s house. 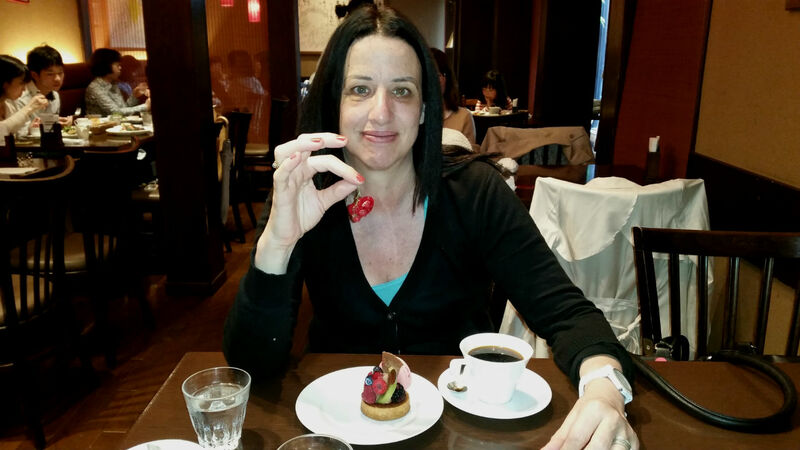 When I read your book I identified completely with Dror’s experiences, many of which were so similar to mine”. All the descriptions of how he dealt with the ridicule touched my heart and reminded me of myself, my struggle and my way of not giving in to the oppression and the devastation, bringing myself to where I am today. I think you are a brave woman and bless you for bringing to light such personal experiences which are generally not expressed lest they be construed as weakness or criticism of the system in which we grew up . You have actually written the book I wanted to write but didn’t have the courage to do so. It is chilling testimony to the method of bringing up so many children in a society that purports to be ideologically and educationally excellent in the natural and pastoral environment of cooperative brotherhood. But when you are different in this society, you often find yourself lost and alone. Reading your book gives a glimpse into these complex and difficult places. I am sorry for all those who have had to endure these experiences, but there is also so much satisfaction in overcoming the hardships, the growth and self discovery, finding the life and strength we truly deserve.” Limor.